We create customized apps for Xerox ConnectKey devices to simplify processes and improve operational efficiencies. Just·Tech was among the first partners to attend the Xerox Personalized Application Builder Workshop. We understand the need to create unique apps to solve today’s business problems for customers. Our Contact Us App is a hosted, customized app that enhances communication between partners and customers and simplifies the service & supplies process. Have an idea for an app? Need a workflow problem solved? 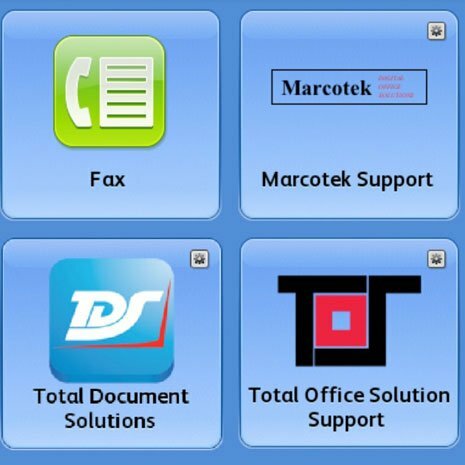 Contact us today for information on creating a customized app for Xerox ConnectKey devices.